Hi SEO is important to boost your ranking. Search engines recognize and rewards sites that have natural and quality links from influential domains that already have respect and authority in their industry. That’s the best way to appear first on the search pages. 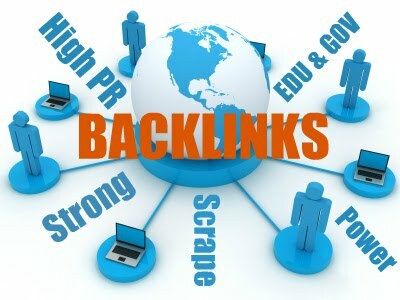 We are providing high authority backlinks that are essential to boost your rankings. Order now to SKYROCKET YOUR RANKINGS!